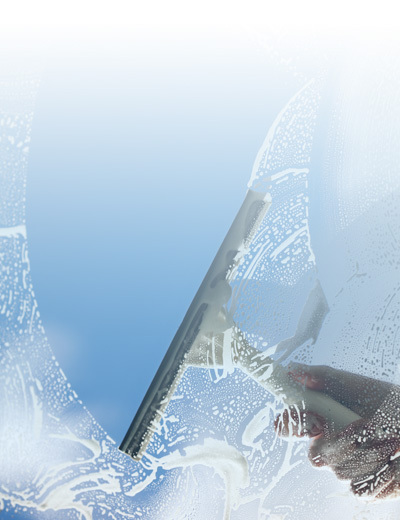 Transparent Window Cleaning, Inc. was established in February 2016 to provide affordable, professional window cleaning services in Chicago and the Chicago-land area. We understand that regular window washing is an integral part of a well maintained building or interior space, which is important to the success and image of your business. Our partners have over 30 years of combined experience in the industry. All of our team members are thoroughly trained to provide a full of care and personal touch, quality service. We always strive to exceed industry standards, so you can be sure that the job will be done right the very first time. We specialize in commercial and retail window cleaning. We also offer solar panel cleaning, awning cleaning and power washing.